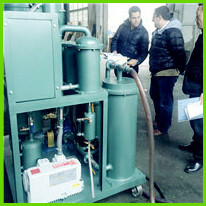 ►We offer training service for free for our customers in our factory. ►Before the shipment, if customer required a training service in our factory, we will arrange everything well for visitors. Our technician will be there to teach the customers how to use the machine, and how to maintain it very detailedly. And customer will learn the whole operation process well and run the machine smoothly.